Carlos Andres Rodriguez was born in Bogotá, Colombia and moved to Las Vegas with his single mother in 1998. Carlos later graduated from UNLV with a degree in Political Science. As one of the original three founders of Unity Travel, he works in customer support, social media, and sales. He also dabbles with content publishing and project management. His first introduction to electronic dance music was in 2010 listening to EDM at nightclubs, in 2011 he started attending raves and music festivals. He is currently listening to a lot of Drumcode records and Adam Beyer. The best concert he’s ever been to was Jay-Z or The Misfits. His favorite annual music festival is Ultra in Miami. Carlos enjoys hiking, going to local shows and spending time in Downtown Las Vegas. His go to drink is either a craft red, black or brown lager or a balanced Cuba Libre cocktail. He loves Latino food and his favorite restaurants in Vegas are Andiron and Bacchanal Buffet in Caesars Palace. If he could travel anywhere it would be the Netherlands, Germany and New Zealand. But, he loves traveling all over the Americas. He’s currently watching Dave Chapelle’s new comedy specials on Netflix. 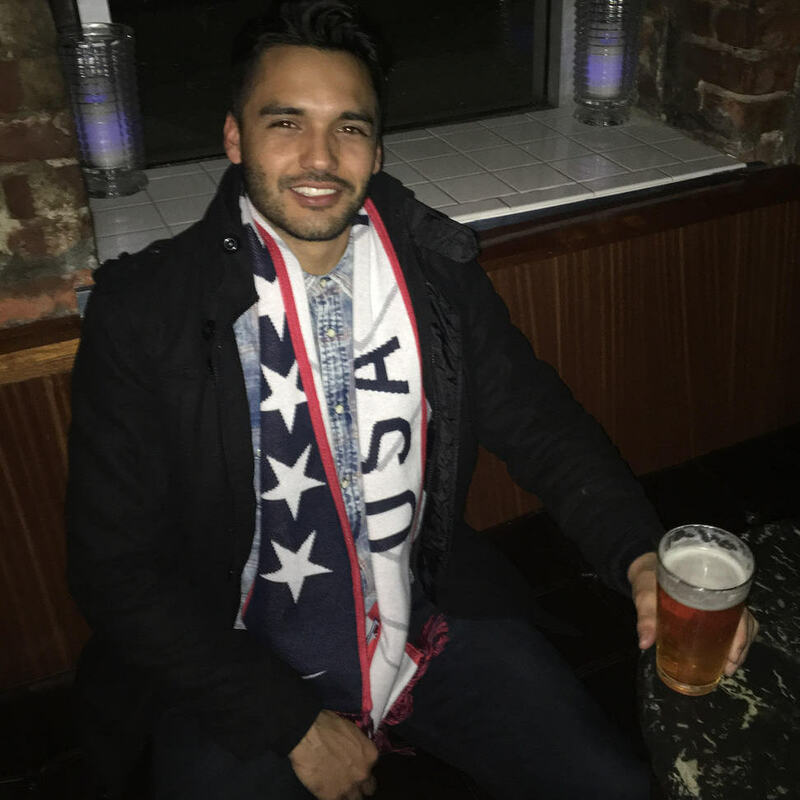 Carlos is proud to have been raised by a single mother, and that he has a true immigrant life story and that he has become a U.S. citizen.